For many women, one of the most devastating signs of ageing is the saggy skin that develops around the neck area. Even if the face manages to retain its elasticity and youthful appearance for longer, a sagging neck can often be very ageing in contrast. However, there are procedures that can eliminate the problem, with the most successful being a neck lift. What causes sagging skin on the neck? Just like the skin on any part of the body, the skin on your neck loses elasticity as you age. At the same time, the longitudinal muscles start to lose their support and tone, also causing them to sag. This leads to the horizontal lines across the neck, which are known as ‘platysma bands’. Many women find these unsightly and opt for clothing that covers the neck area. Furthermore, a build-up of fat may start to develop just under the jawline. This can obscure the jawline and the angle of the neck. A neck lift generally involves removing excess fat via liposuction before the rearrangement of the platysma muscles. It’s either carried out alongside a facelift, or as a completely separate procedure. Known medically as a platysmaplasty, the bands are first divided before being re-sutured along the midline. This corrects the definition of the neck angle. A small incision is made under the chin. If excess skin is being removed, an incision will typically be made within the hairline or behind the ear. Are there any procedures that can be combined with a neck lift? An initial assessment will be carried out to determine whether a neck lift alone, or a combined facelift procedure would be the best option. A neck lift will not stop the ageing process and patients can expect the results of a neck lift to last between five to seven years. 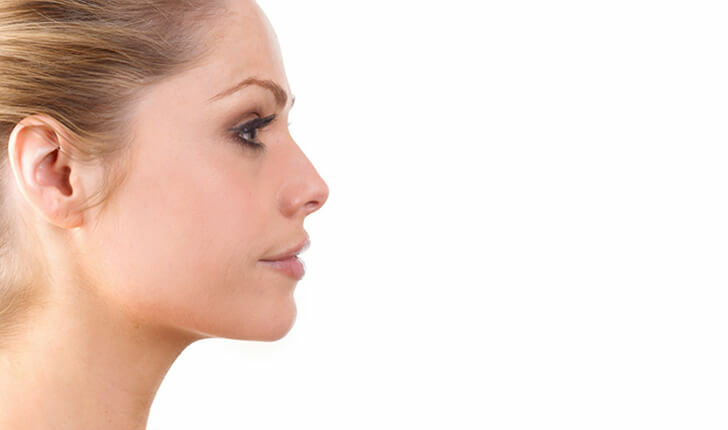 For advice on whether a neck lift is the most appropriate procedure for you, book a consultation with Mr Tulley by calling 020 7183 1559 or use the contact form.